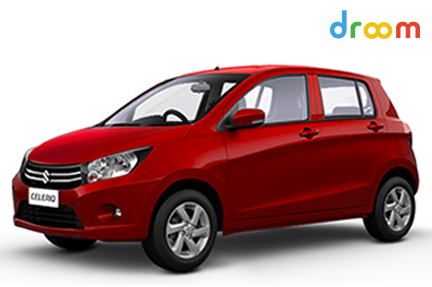 Celerio Diesel: : Maruti has just launched the Diesel powered Celerio in India. Maruti has gone out of the way to develop all-new diesel engine for the Celerio instead of sourcing it from FIAT. This engine is a turbo charged two pot motor that develops a mere 47 bhp of power and 125 Nm of torque. The competition offers power in the range of 56 to 70 bhp, but the Celerio scores in the fuel efficiency. Celerio has an ARAI claimed efficiency of 27.62 kmpl making it the most fuel efficient car in the country. Already being a strong contender, Celerio just got stronger with the addition of this Diesel motor to the lineup. 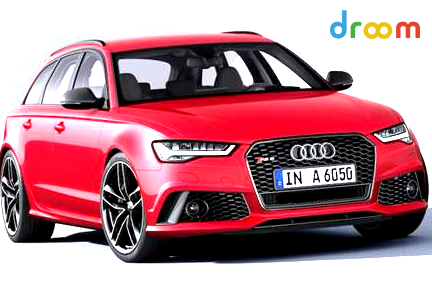 And just in case you are planning to buy used car, simply browse droom.in and find some of the hot deals on cars with unbeatable price tags. 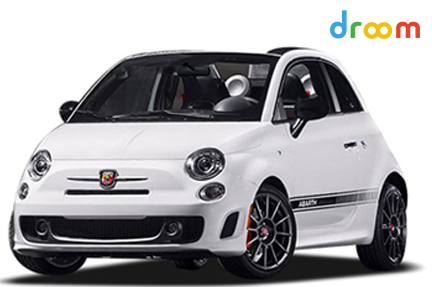 You just can’t ignore extremely low prices for feature-rich car deals. 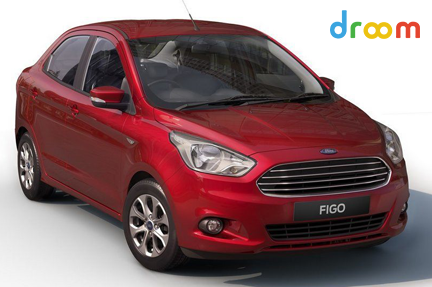 Right now, you can save flat ₹20,000 on Hyundai Santro Zing with droom discount code “SANTRO20K”, valid thru 07/14. Hurry! Your talent really comes out in your article. The1r&#82e7;s a lot of information that hits close to home for me. I agree with a lot of your content. You have a real knack for writing.